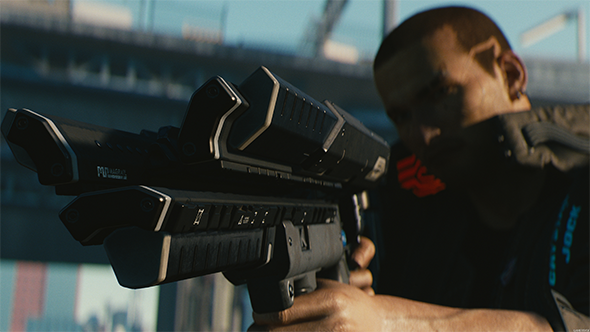 CD Projekt Red is promising an awful lot with Cyberpunk 2077, not least of all a fully connected in-game cyberspace. You will be able to access this internet through numerous terminals around Night City. According to Gematsu, once inside the net you will have opportunities to find layers of hidden security systems like firewalls as well as security programs that will fry your brain if you’re not careful. Out in the wider world, you’ll also encounter enemy Netrunners whose job it is to defend megacorporations. Gematsu says that you’ll clash with these Netrunners, not just in the web, but also across real-world Night City. Check out our dedicated guide for more information and rumours about everything from the Cyberpunk 2077 release date to its tabletop RPG inspirations. Details about CD Projekt Red’s upcoming RPG are coming in thick and fast after the first round of behind closed doors demos comes to a close. We still aren’t sure how all of these systems will play in-game, but it’s clear that Cyberpunk 2077 is a very, very ambitious RPG.